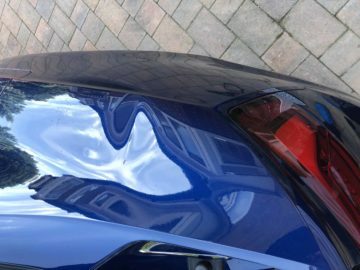 We are a PAINTLESS DENT REMOVAL (PDR) company located in Harrow, North West London. Based in Harrow/Watford, North West London, Middlesex. 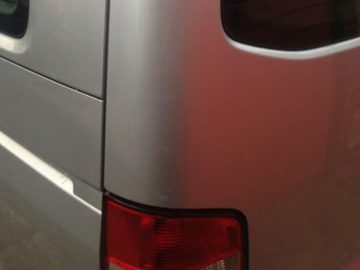 Simply Dents specialises in a mobile dent removal service that comes to your home or workplace. 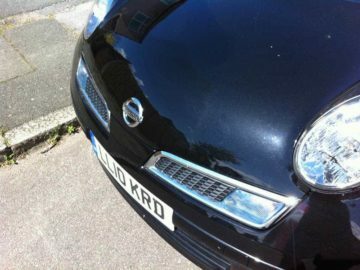 The dent repair service is carried out by Nik Patel an independent professional. 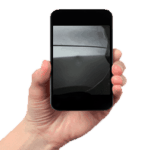 Simply Dents is already used by local bodyshops and car dealers. I am a true car enthusiast and will treat each car as if it were my own. Repeat customers and referrals are my best source of business! We are available for both trade and private customers. 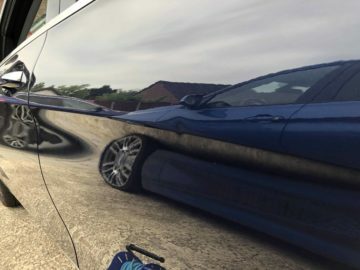 Help your car looking its best with the help of Simply Dents. Met Nik from Simply Dents today, and he has done a great job on my Vauxhall Corsa. I had 3 dents in close proximity to each other and right on the crease. Now they are completely gone. Great work Nik, very professional, takes time and dedication with his work. Highly recommend his services. 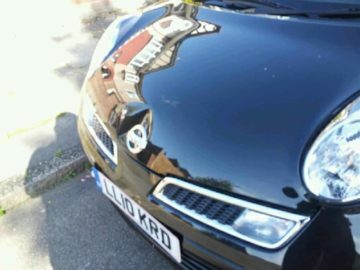 Nik from Simply Dents fixed a very difficult to reach dent in my VW Golf (MkV), along with a few other dings, and persisted till the car was restored back into great condition. Nik is a very nice guy, and great to have a laugh with while the work was being undertaken. Very reasonable rates, very reliable service, and definitely a pleasure to do business with. Would highly recommend Simply Dents to anybody! Thanks very much! A pleasure to deal with. Nik sorted out some dents on my bonnet (BMW1). Before he started the repair, he advised me that he could only promise 90% outcome as one of dents was very hard to access. He then worked long and hard to try to do his best and the outcome was 99% - only with his equipment you would perhaps be able to see the 0.1 mm imperfecion. PERFECT really. He also promised to email me a receipt and kept his promise. His rate was very sensible as well. Apart from a great service, Nik seems to be a really nice person. Calm, very pleasant, professional. I would highly recommend Nik to anyone in need:-). Very pleased with the service. 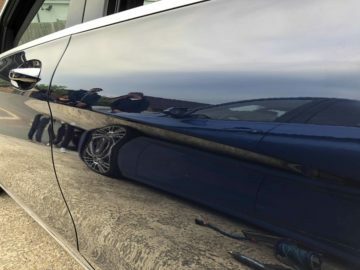 Paintless dent removal also known as (PDR) is a skill which involves removing small minor dings and dents and creases without the fuss of filler, paint and sanding. 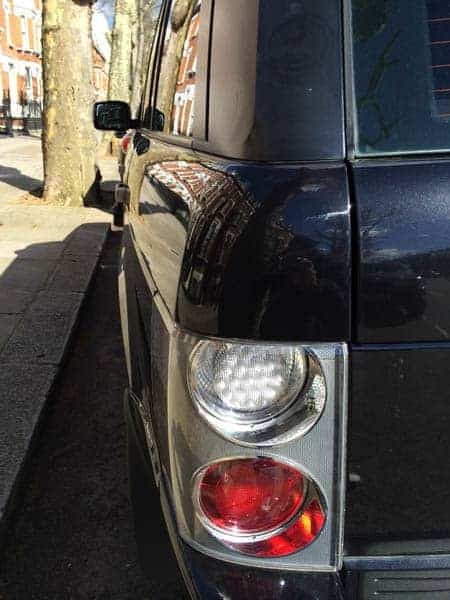 The skilled technician removes the dent gaining access from behind the dent and massaging it out carefully with specialist steel rods with pinpoint accuracy. Save up to 60% compared to a bodyshop. No need for aerosols, paints, primers, solvents, no new body panels and use of electrical equipment is hardly used unlike a bodyshop using welding, ovens, compressors etc. Repairs usually take less than an hour, compared to 2 or more days at the bodyshop. Help increase the value of the car. Repairs can be undertaken at your home, workplace or business. We believe our work speaks for itself. Browse our most recent work below. Below are the most frequently asked questions. If you any other questions please feel free to ask. 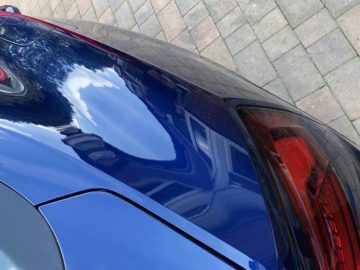 Prices start from £45, for the first panel with discounts for additional panels, send 3-4 pics of each dent or a video of the dent and we can provide you a free estimate. We are open on weekends usually so call for availability. Do you use suckers to remove the dents? No, we use metal rods and gain access behind the dents and in most cases do not have to take any parts or trim off. Will the dent come back? Definitely not, once its removed it will stay that way, unless its dented again. No, as we do not undertake paintwork. If the paintwork is slightly chipped this may be touched up with a touch up pen. Can any part of the car be repaired? No, as sometimes access may not be possible such as double skin panels. Edges of doors and panels are usually not possible to repair. The dent on my car has been there for quite some time. Can you still repair it? This depends on how sharp and stretched the dent is. In many cases the dents can be repaired to as if they were never there. 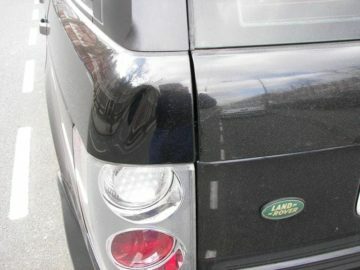 Where a dent is not possible to remove completely we can advise what percentage of the dent can be removed. Is PDR worth considering before I sell my car? Yes! Dealerships have been using PDR for over 20 years so they ensure they get the most money by having the car looking its best. Simply dents is NOT a franchise company and we are not paid by commission. We have full public liability insurance. 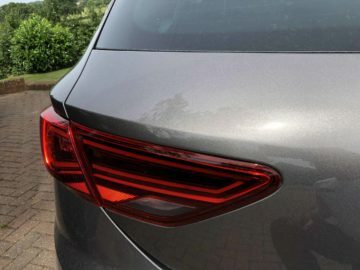 Simply dents is owner operated and because the owners name and reputation rests on each and every repair performed, you can expect quality, honest, reliable and excellent customer service. 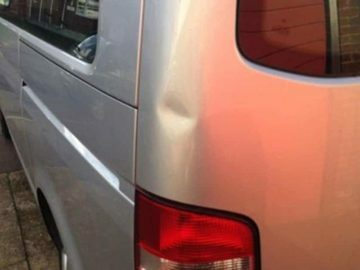 What size of dents can you repair? 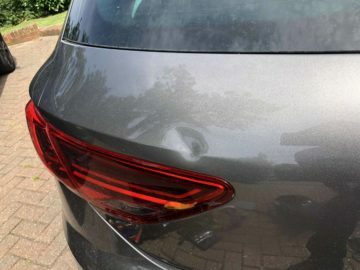 Anything up to the size of a golf ball, larger dents can be vastly improved. If you have any questions, please feel free to contact by phone, email, or using the form. Text, ‘WhatsApp’, or email a couple of photos taken from various angles clearly showing the dent on the car. If you are based local you can visit us in Harrow/Watford for a quote or repair. We accept jpg, png, gif and pdf. File sizes no bigger than 10MB each.